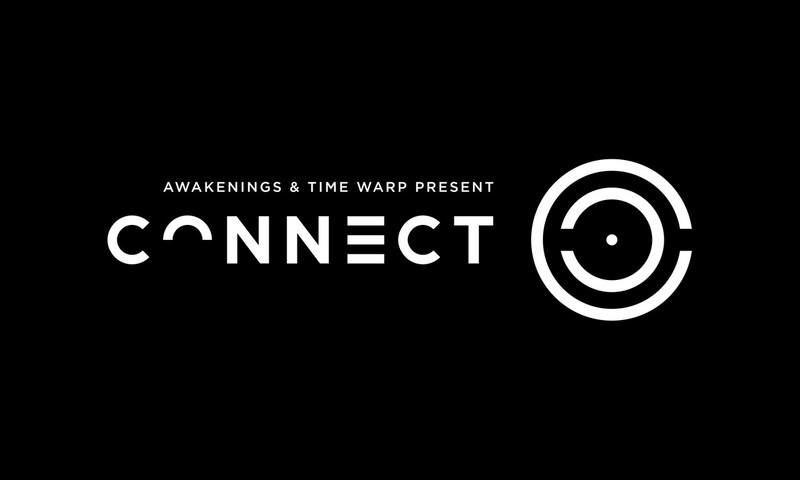 After two years of extensive planning, we are happy to announce today that Awakenings and Time Warp have decided to fuse their efforts and years of experience on a brand new in-door festival, Connect. The first edition will take place on Saturday October 13th2018 at “Messe Düsseldorf” the city’s trade fair, Germany. Both Awakenings and Time Warp feel it is time to connect, rather than compete, joining forces on this unprecedented event. A synergy of two brands with a long-standing history and unparalleled experience, acclaimed for their distinctive production skills and musical offerings. The objective is clear; connecting Amsterdam’s and Mannheim’s premier techno events, using Düsseldorf as middle ground. For one night in October 2018, the massive Messe venue in Düsseldorf will be the global epicentre of techno music and a link between the homes of Time Warp and Awakenings.